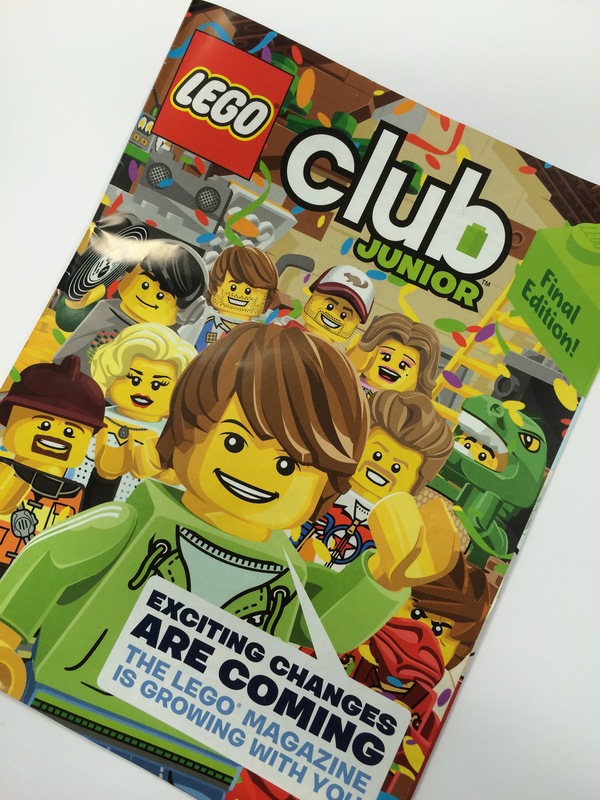 Yesterday the final edition of the Lego Club Junior Green Brick Magazine arrived for my 4 year old. We feel that content available online and through the App Store is much better suited to our youngest members. I’m kind of sad about this. Kids nowadays already spend a lot of time playing games & watching videos on iPads or their parents smartphones – a physical, printed magazine is a great resource for getting them to put the technology down and reach for a crayon. My four (very nearly five) year old has been receiving the Green Brick Magazine for about 2 years now, and it’s been so lovely to see how excited he is when it arrives in the post and sits down to flick through the pages. 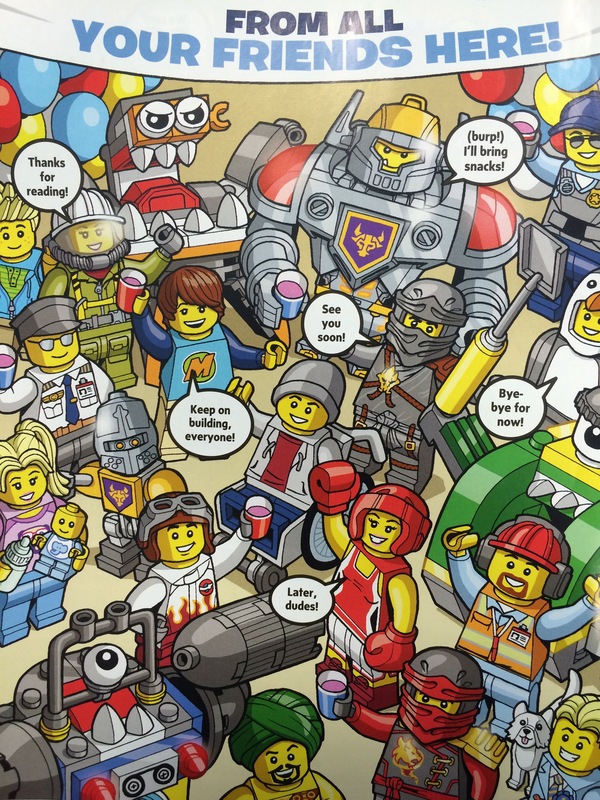 I don’t mean to sound ungrateful, I think it’s fantastic that Lego put the resources into producing, printing and distributing magazines free of charge to thousands of kids (and AFOL’s I’m sure!! ), I just think it’s sad that the newer generation of littler kids are going to miss out.